Straightline wipers are parallel window wipers with large wiped window coverage. Most frequently used for windows with large widths (wider than tall) a maximum visibility is obtained during rain or other bad weather conditions. 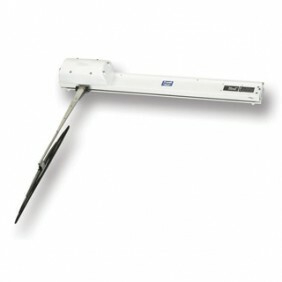 The straightline window wipers are especially developed for shipping and inland applications. 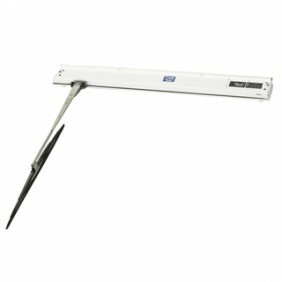 A large amount of types are available: single and twin wipers, various power supplies and e.g. systems with the wiper engine inside or outside.